Hearts Beat Loud is a 2018 American comedy-drama music film directed by Brett Haley, from a screenplay by Haley and Marc Basch. 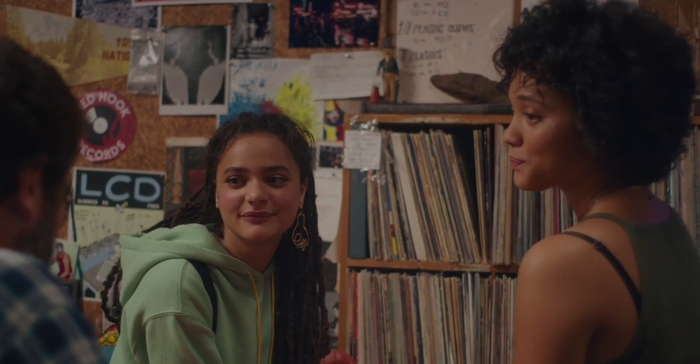 In the hip Brooklyn neighborhood of Red Hook, single dad and record store owner Frank is preparing to send his hard-working daughter Sam off to college while being forced to close his vintage shop. Hoping to stay connected through their shared musical passions, Frank urges Sam to turn their weekly jam sessions into a father-daughter live act. After their first song becomes an internet breakout, the two embark on a journey of love, growing up and musical discovery. 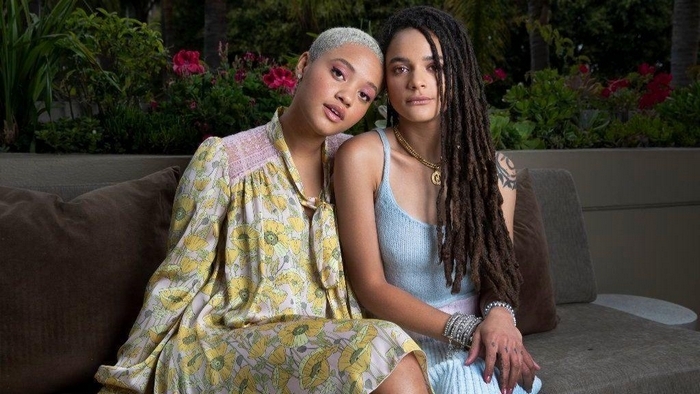 The story explores a lesbian romance between Rose (Sasha Lane) and Sam (Kiersey Clemons). 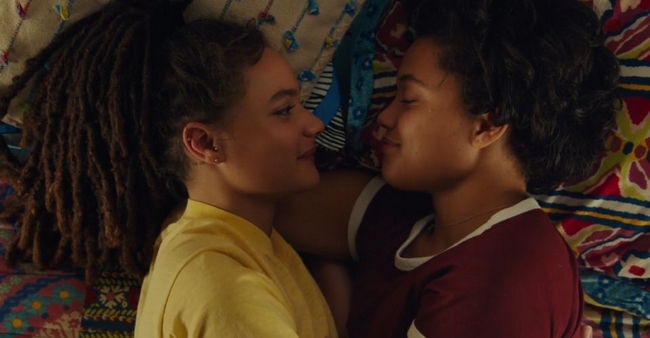 Hearts Beat Loud is now available on Itunes.